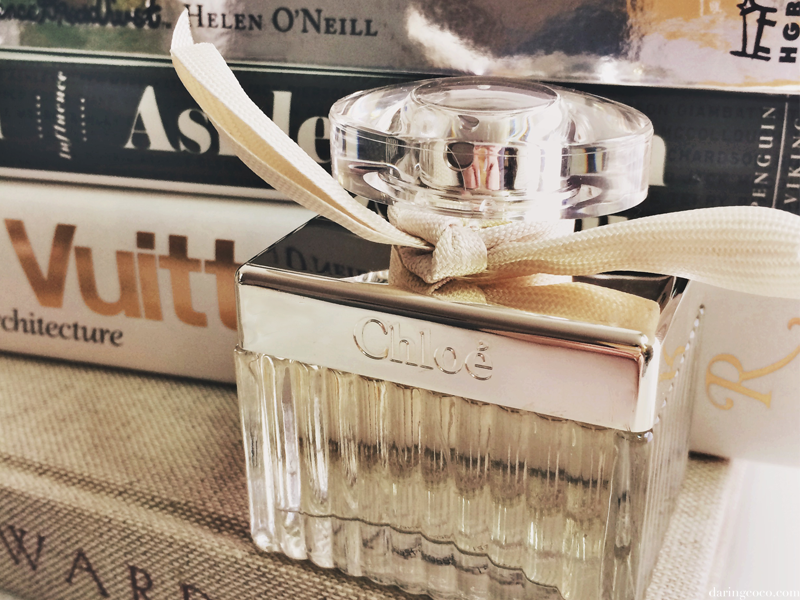 When it comes to Chloe Eau de Parfum, our love is that of the eternal kind. And one I felt overly compelled to announce. Because when it comes to perfume, I am overly particular with what kind of scents I opt to dust upon my skin. And as a close friend likes to point out, I prefer to smell like a fruit salad. I am not sure where this intense preference for those airy, slender citrus aromas stems from. My mother is known for her appreciation of substantial concupiscent fragrances. Those powerful, superimposing musks amalgamating with iconic English garden roses for example. The kind of scent you’d envision a powerful business women from New York City in the early 90’s to don, right alongside those shoulder pads and oversized earrings. This is a vision I always associate with whenever I catch a hint of those classic essences. Like wisps of Dior Poison or Chanel No. 5 for example. Over the years I’ve had many favorites. From Dolce & Gabbana’s Light Blue to Ralph Lauren Blue and even SJP’s Lovely. And while I still hold a special place in my heart for Light Blue, the Chloe Eau de Parfum signature scent has been my own for many years now. It is light, fresh and a perfect balance of citrus and florals. And all without being obnoxiously overwhelming; especially on the floral side. Something which I utterly detest in a perfume. And while I’ve dabbled with other fragrances like Eternity and Oh Lola!, I always come back to Chloe Eau de Parfum. Not just for it’s deliciously ethereal sheerness but for the delightfully decadent packaging and charming petite bottle that exudes sensuous femininity. And all without being seemingly palpable. It reminds me of the French and their effortless way with style. Covetable, transcendent and always unparalleled and honorable to the being enrobed within. Much like the brand itself.